Sting said that he wouldn’t not go under the knife unless he absolutely has to and as long as he’s feeling good, he’s not doing it. “Two neurologists [Dr. Joseph Maroon and one in Houston] were saying the same thing. 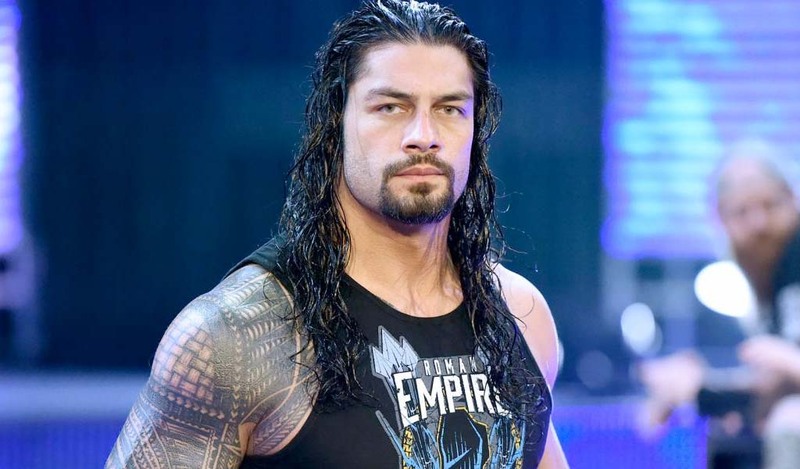 The side effects you’re supposed to have, I’m not really having any,” the Stinger added. If he managed to get out of the Seth Rollins match uninjured, Sting said that he would have loved to do one more WrestleMania and then he would have been okay with retiring after that one. “The Undertaker match — that’s what I wanted to do,” Sting revealed. The Sting vs Undertaker match is probably one of the last dream matches that never happened and looks like it never will. Despite the disappointment of the injury and his lack of participation in the ring at WrestleMania this year, Sting said his year and a half with WWE has been phenomenal and he has zero complaints as he’s been treated professionally by everyone. “Just world class, period. I’ve never worked for an organization like this. WCW in its heyday could not scratch the surface of this. Not even close,” Sting said. 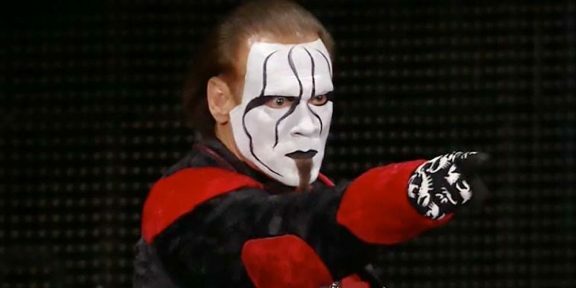 TMZ last week reported that Sting has decided to retire due to his neck injuries after doctors advised him not to wrestle again and said that he would be making his official announcement at the Hall of Fame ceremony, a ceremony that he will headline.